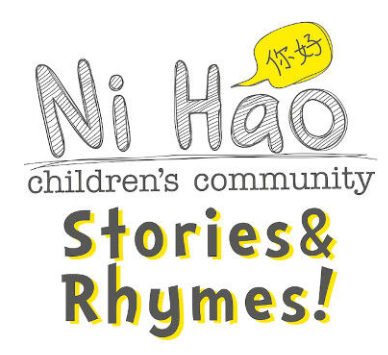 Ni Hao Children’s Community Stories & Rhymes provides a time for parents and children to play and learn Mandarin as a Second Language together through stories, fun rhymes and action songs. It’s also a great opportunity to hear and use Mandarin in a welcoming and social environment. Stories & Rhymes! sessions are led by one of our teachers and designed for Mandarin for Speakers of Other Languages (MSOL) families who are wanting to learn the language as a foreign/second language. Fluent Mandarin speakers would also enjoy these sessions. These Stories & Rhymes! sessions are a great introduction to the Mandarin language and a very small taster of the language (not a replacement for our fun class programmes!). Parents and children are most welcome to hang around and mingle in the library’s children’s area after the session has finished. Original generation time 1.1674 seconds. Cache Loaded in: 0.0349 seconds.